START Autosportmagazine | NASCAR GP SPAIN The strongest field in Euro NASCAR history! NASCAR GP SPAIN The strongest field in Euro NASCAR history! 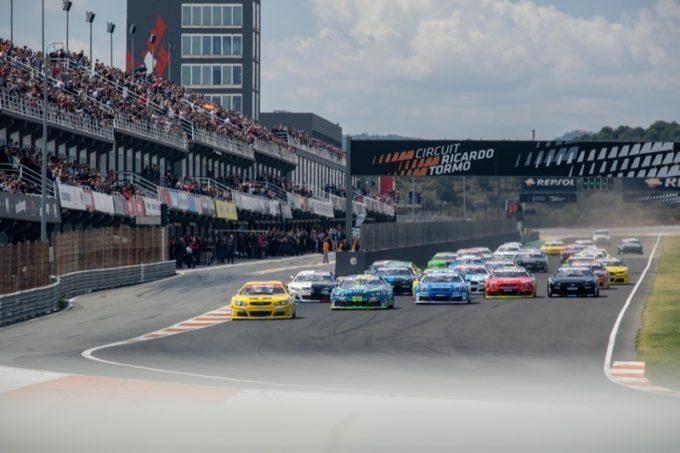 The best touring car series in Europe is about to return to action this weekend at Valencia for the NASCAR GP of Spain, opening round of the 2019 NASCAR Whelen Euro Series season. The European NASCAR series keeps growing at an impressive pace: new top-level teams and drivers are joining the series and for the first time in NASCAR history a NASCAR Cup Series Champion (Bobby Labonte), a Formula 1 Champion (Jacques Villeneuve), two Euro NASCAR Champions (Alon Day and Ander Vilarino), a Mexican NASCAR Champion (Ruben Garcia Jr.) and a 24 Hours of Le Mans winner (Christophe Bouchut) will face each other on the track in what will be an epic showdown in Spain. A record 21 countries will be represented on track and with 57 drivers lining up across two divisions, the show for the fans is guaranteed. In the ELITE 1 Division, listing all potential winners would simply take hours. To the record-setting 9 drivers that already won an ELITE 1 race – led by the three winningest drivers in NWES history: Ander Vilarino, Alon Day and Frederic Gabillon – and the 4 who won an ELITE 2 race, you must add drivers of the caliber of Villeneuve, Sebastiaan Bleekemolen, Alexander Graff, Ellen Lohr, Francesco Sini and young talents like Alex Sedgwick and Ant Whorton-Eales. As frequently happens, the ELITE 2 Division promises to be the most unpredictable Euro NASCAR division. Only Go Fas Racing’s Florian Venturi can boast a race win and will be the odds-on favorite, while everybody else, including no less than 14 rookies – the likes of Myatt Snider, Vittorio Ghirelli and Giorgio Maggi – with the most diverse backgrounds and many veterans like Martin Doubek, Nicholas Risitano and Eric De Doncker will try to grab their own place in Victory Lane. 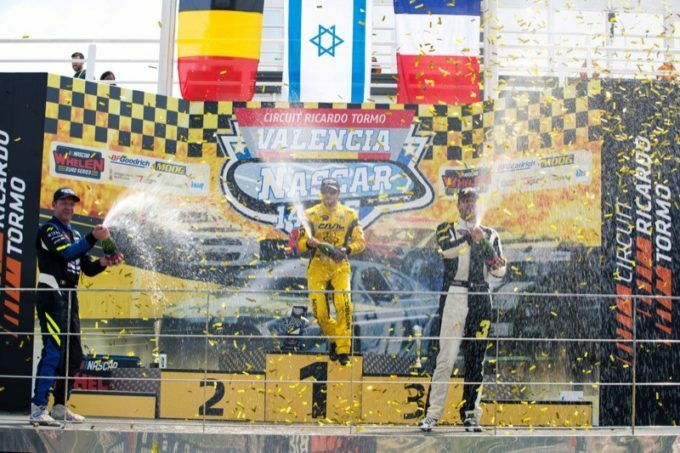 Europe-Mexico exchange – Representing Mexico in the context of the recently extended Drivers Exchange program between NASCAR International Series, Ruben Garcia Jr. will make his European debut in the ELITE 1 Division. Italy the most represented country – Of the 21 countries present on the grid in Valencia, Italy will be the most represented with 11 drivers, followed by France with 8, Belgium and Great Britain with 5 each and the United States with 4. Tight competition for the Trophies – 10 drivers will compete for the Junior Trophy in Spain, led by defending champion Loris Hezemans, who made and outstanding American debut in February. The Challenger Trophy will be a matter between 8 drivers, including Kenko Miura, Dario Caso and Mauro Trione, who closed the 2018 season separated by just 12 points. 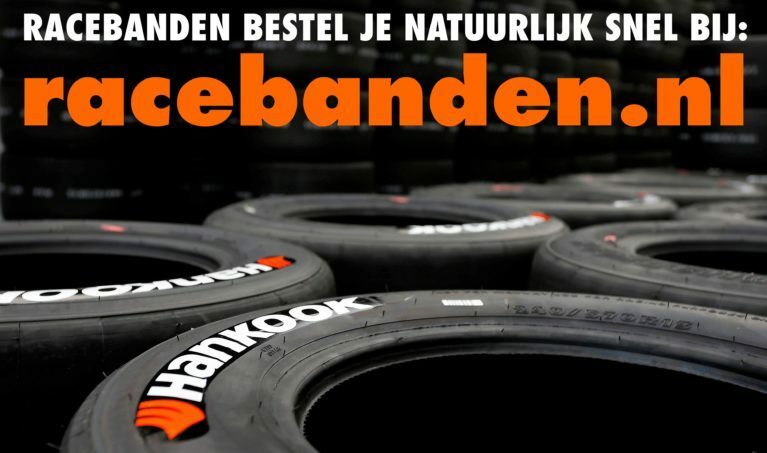 De Weerdt looking to defend the Legend Trophy – After winning it for three consecutive years, Jerry De Weerdt will put the Legend Trophy back on the line at Valencia against 8 drivers. The Belgian, who won 13 races in the over-40 classification in the last two years, is looking to extend his already unprecedented streak. The youngest rookie in NWES history – At 16 years and 30 days on Saturday, April 13, Scottish rookie Ben Creanor will be the youngest driver to enter a NWES race. The Dunfermline native will drive the #33 Tigha Mishumotors Chevrolet Camaro sharing the seat with Lucas Lasserre. The Lady Trophy a matter between Casoli and Jo Cobb – 2016 Lady Trophy winner Arianna Casoli will have a tough competitor in Valencia in the Lady Trophy classification. The Italian will go head-to-head with NASCAR Gander Outdoor Truck Series veteran Jennifer Jo Cobb in a CAAL Racing vs. Racing-Total battle.